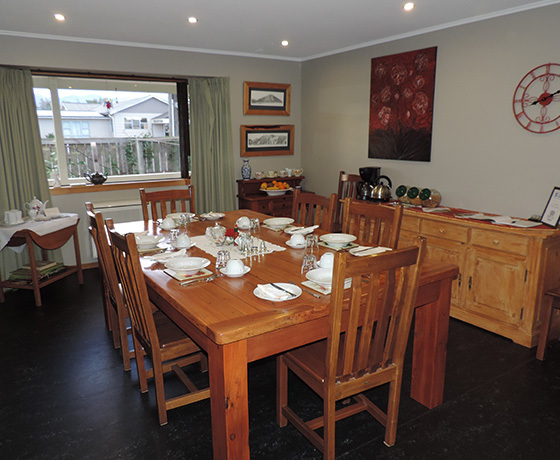 Relax in the informal, family atmosphere of Aoraki Lodge Bed & Breakfast, set amongst a rambling “country-style” garden. 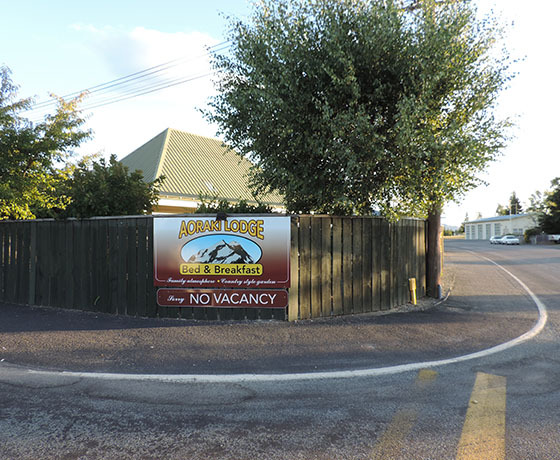 Aoraki Lodge is in the centre of town and just a short walk to all restaurants, and facilities – yet Aoraki Lodge offers absolute privacy. 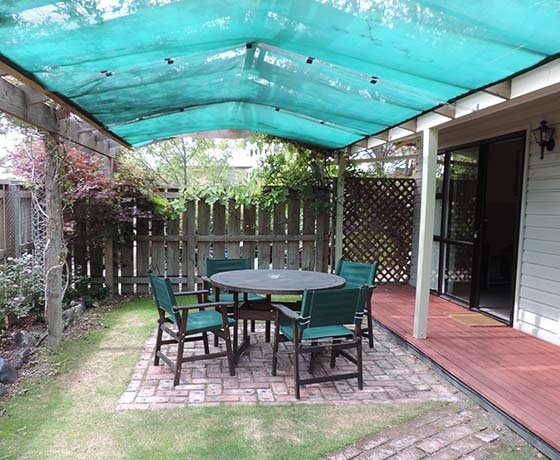 Single, twin and king accommodation all with en suites are available. 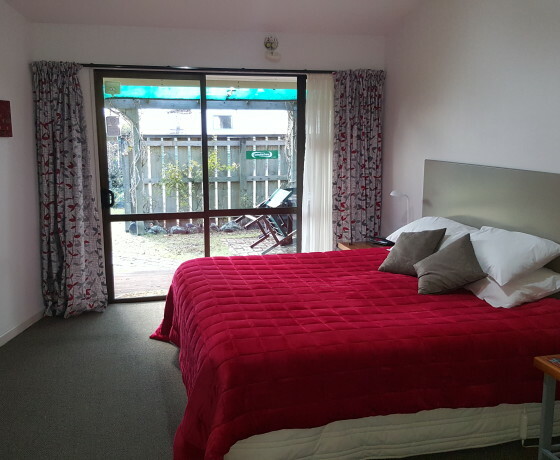 World renowned fishing areas and several lakes are only a short trip away and Mt Cook Village a 45 minute drive. Central to all the attractions of the Mackenzie region, with the Southern Alps as a backdrop, Twizel is close to five picturesque lakes, and if cycling is your thing, we are central to the distinctive Alps 2 Ocean Cycle Trail. 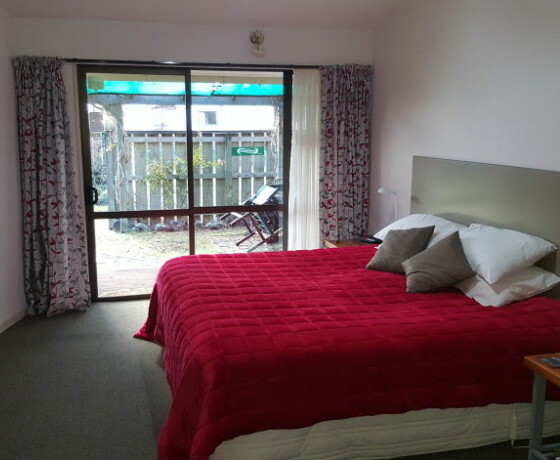 How to find Aoraki Lodge Bed and Breakfast? Turn off State Highway 8 into Twizel township. Turn right onto Mackenzie Drive.